The future of bathtub revival. Our solid-state titanium coatings provide a plush and persistent glossy finish. We re-imagined the tub industry to get high-gloss white porcelain finish with our determined three-step process of stripping, cleaning and coating. The returns are so great that you can’t guess where the seams end and the coating begins. A stripping technique introduced for bathtubs. First time in Honolulu, tub stripping comes with a natural product, offering two times the removal capabilities of regular tub strippers. 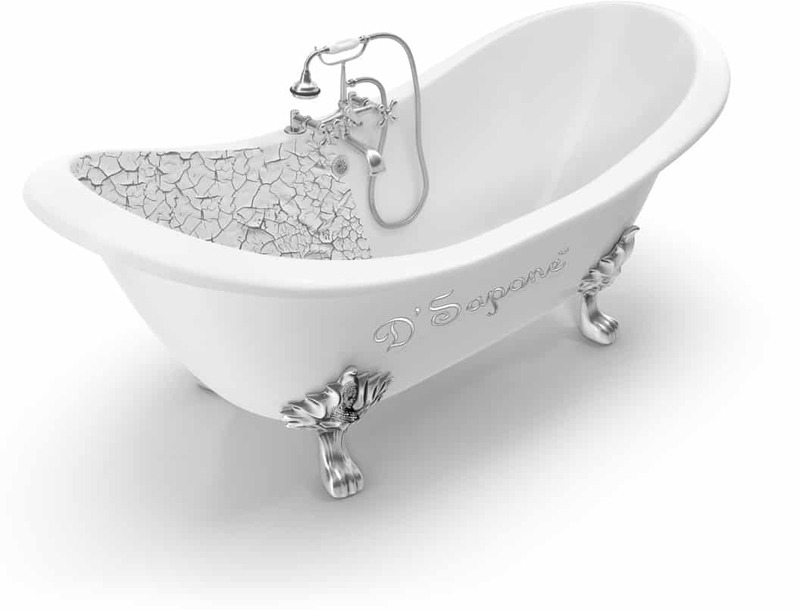 We take the same creative approach to the environment that we do with the products we use to restore bathtubs. An easy restoration. With complex results. 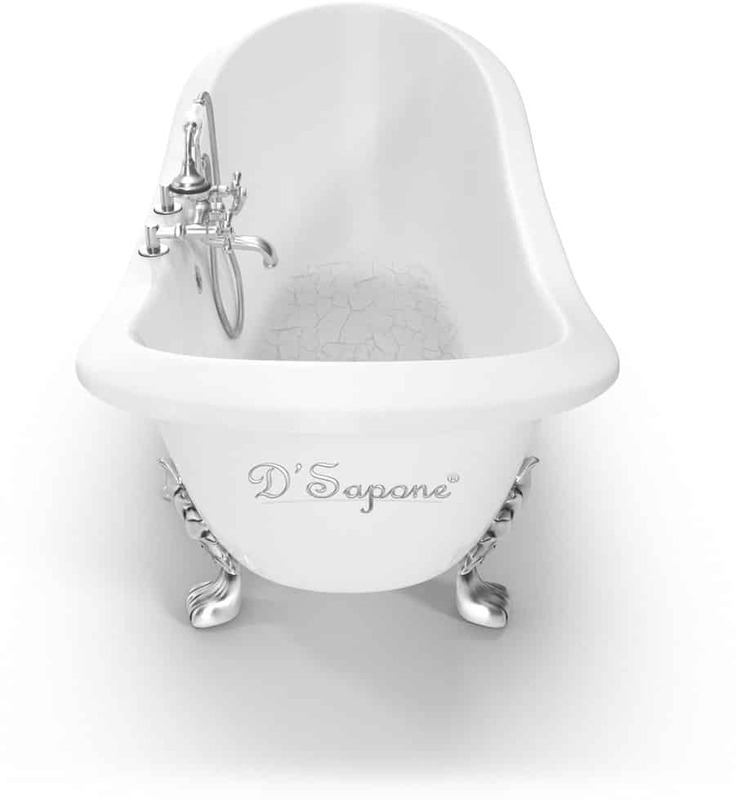 By putting together new technologies and materials, we introduced a unique way to restore the bottom of your tub without the cost of an entire restoration. It includes stripping, etching, taping and coating. And thanks to the titanium, for no peeling, fading nor flaking hassles. Capture every detail with perfection. 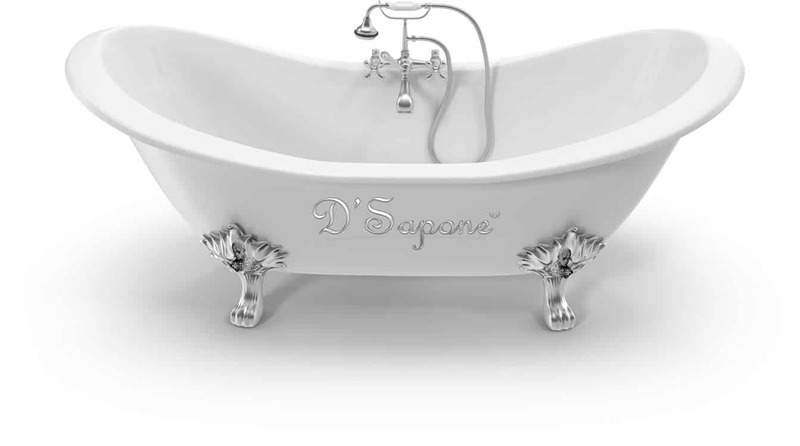 Though we deliver complete restoration of bathtubs. Sometimes our paint-free process is a preferred choice. With no down time, no dust and no chemical smell. 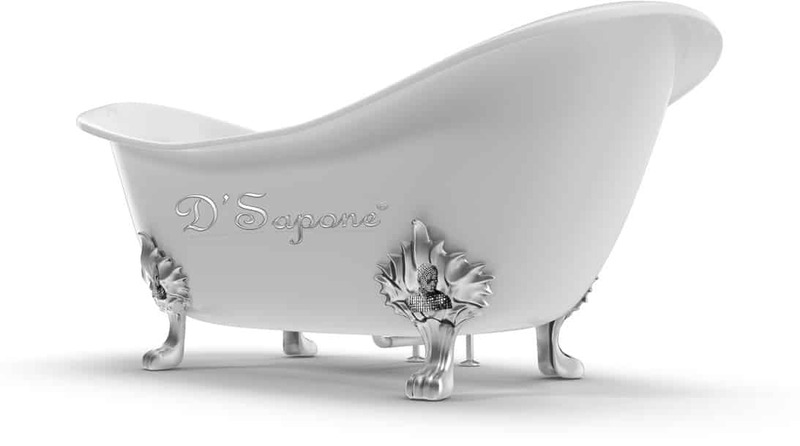 D’Sapone took tub restoration to the next level in Honolulu. Get the best tub renovation estimate today. Our artists specialize in titanium coating sealers while providing with top-notch services.